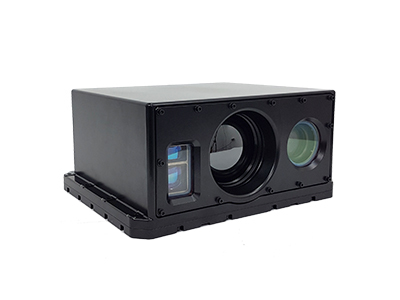 Offering enhanced situational awareness and surveillance capabilities, these thermal imaging cameras enable clear line-of-sight and accurate target acquisition. Combat proven, our rugged devices can be adapted to many different platforms, allowing for military and paramilitary observation and exceptional thermal imaging performance in various environments. Delivering innovative solutions for long range observation and situational awareness, Opgal’s Arbel line of thermal cameras is available in a variety of configurations that offer single, double, or triple field of view lenses while retaining line of sight on the target. 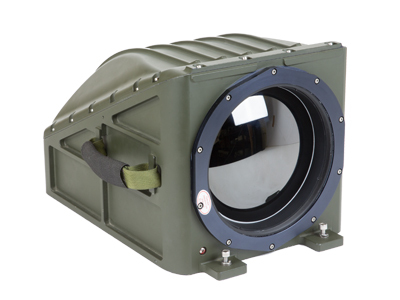 Opgal’s Hurricane is a cost-effective thermal sight for medium and long-range observation and remote weapon stations. 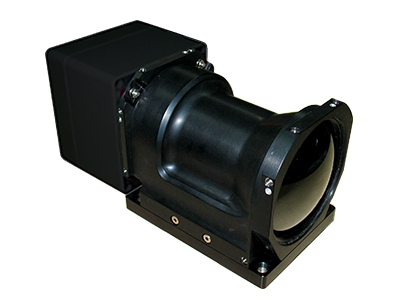 The system configuration consists of a thermal video channel, a visible channel, and an optional laser range finder (LRF) device. Ensure enhanced situational awareness and surveillance capabilities with these sights for remote controlled weapon stations.